Inspector Alan Grant is sick in a hospital bed, through the magic of a plot device. (I believe it was a broken leg, but I don’t know why this would require such an extended stay in hospital.) Anyways, he is bored, bored, bored… with nothing to do, he is encouraged to take a look at some famous historical riddle and try to solve it from his bed. And so he becomes fascinated with the figure of Richard III, and decides to investigate whether the king really was the heinous killer of the Princes in the Tower. 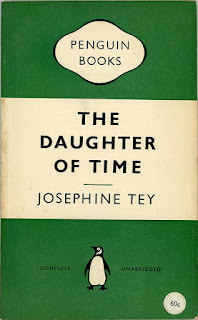 It seems that everyone everywhere is in love with this book, and with Josephine Tey in general. 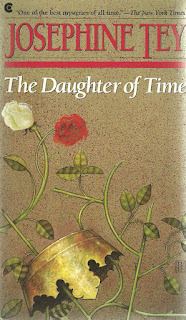 Interest in Tey and this book surged with the discovery of Richard III’s bones. Because the ghost of Harry Stephen Keeler was still active in the blogosphere at the time, the news story hit just a few days after I’d finally purchased a copy of this book, intending to read it. But because a lot of people who had no idea what they were talking about suddenly became authorities on King Richard, Tey, and GAD in general, I decided to wait for a while. 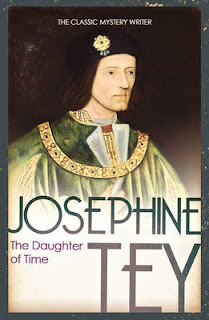 I’m glad I did, because although The Daughter of Time is an excellent read, it is seriously flawed as both a detective story and a historical document. But let’s start with the good stuff: Tey’s style, for instance, makes for easy and compelling reading. The book should be boring, because the only thing going on is a series of conversations at a sick man’s bedside. But Tey handles these so well that the book never does become boring, and the conversations are interesting. Unfortunately she undermines her own premise. She argues that Richard III was not a murderer, but instead of just trying to prove that, she tries to prove that Richard was a saint. She seems to acknowledge this at the end, when Grant tells a friend of his that people will accuse him of trying to whitewash Richard’s character when he presents his theories, but she still does it. It’s not enough to prove, as best as she can, that Richard was innocent: no, he was a wonderful, good, decent, holy man who was loved by all until Big Mean Henry VII came along and wrestled Poor Little Richard’s crown away. While it’s true that Henry VII was, for all intents and purposes, a usurper, Tey reduces a complex historical period into a black-and-white, pure good vs. pure evil, us vs. them sort of picture. And to fit King Richard into this view, he has to be recast as a pure, sainted man. Worse than that, the book is seriously flawed as a detective story. Alan Grant’s main premise throughout this entire novel is that he can tell Richard III was innocent by looking at his face. I call BS on that. Throughout detective fiction, there are many examples of murderers that don’t look like murderers. A killer can look like a perfectly nice young man, or a level-headed sensible girl, or perfectly respectable elderly gentleman. A face can tell you nothing, but over and over again Tey tells you that the face is the key to everything. I don’t understand why this book is so highly regarded as a work of detective fiction when it has such a major contradiction at its core. And finally, when the ending comes, it’s as though the book skipped a beat. There’s a strong feeling of “What? That’s it?” and it’s only exacerbated when you discover that Tey’s theories are far from original. Yet the author is oblivious; she seems to think she is delivering a shocking Homer Simpson Effect (“D’oh!”), when in fact she’s just delivering a “duh”. 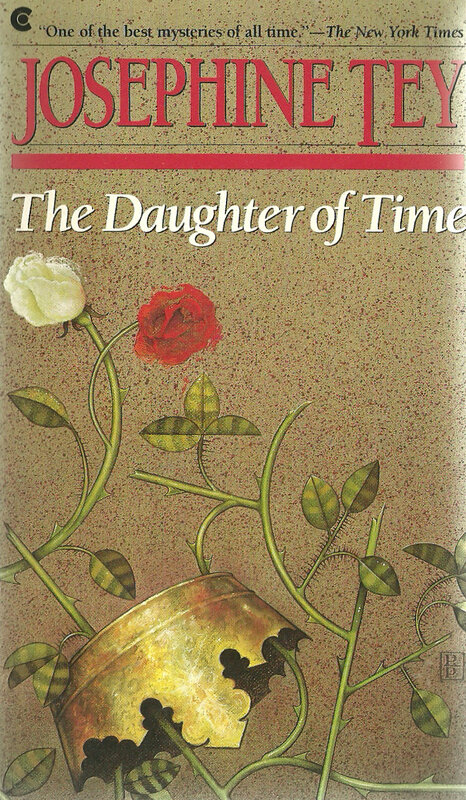 All that being said, I think it’s worth reading The Daughter of Time, and if I sounded overly negative, consider it a corrective to the overly-enthusiastic reviews you’ll find everywhere else online. I did enjoy the book very much, but it’s not a perfect detective story and has major flaws as a historical document. Still, it’s a terrific read with plenty of good stuff to be found. As long as you keep expectations reasonable and do not expect a masterpiece of detection, you should enjoy the book just fine. Interesting review, Patrick. I'm not sure I agree completely with the criticism of how Grant judges the portrait of Richard - remember, it is a PORTRAIT, and the artist, I presume, probably captured some of Richard's character in his painting. Tey sums up Grant's reaction this way: "It was, as he had said, not possible to put faces into any kind of category, but it was possible to characterize individual faces. In a reprint of a famous trial, for instance, where photographs of the principal actors in the case were displayed for the public’s interest, there was never any doubt as to which was the accused and which the judge." Is it a flaw in the argument? Perhaps so; perhaps Tey is acknowledging it. But if you accept the painter's artistic license (and the author's!) I think it works reasonably well. And it is very well written. If it had been just a way to get Grant interested in the case, I'd be able to forgive it. But he brings it up over and over again and treats the portrait as though it were conclusive evidence of Richard's essential goodness. Having read this recently myself, I too am surprised by its reputation. I found the book rather dull, and I love history. Maybe a fictionalized investigation from a hospital bed wasn't the best way to write something like this. Either way it has inspired some good books. Rene Reouven wrote a Sherlock Holmes adventure inspired by Tey in which Holmes investigates the authorship of Shakespeare's plays. 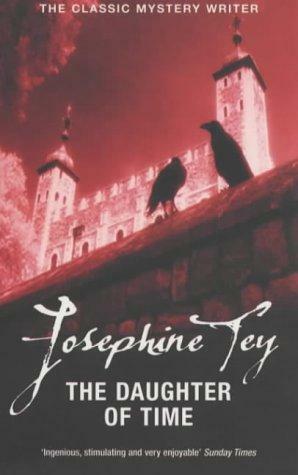 Colin Dexter's THE WENCH IS DEAD is inspired by this book as well and largely sticks to the same format, although I think it is a much better detective story. If I may direct your attention to the review over on my blog, Patrick - you're not alone. I think we largely agree on this one: an entertaining read, but I have no idea what kind of drugs the CWA was using when they voted it as the best crime novel of all-time. 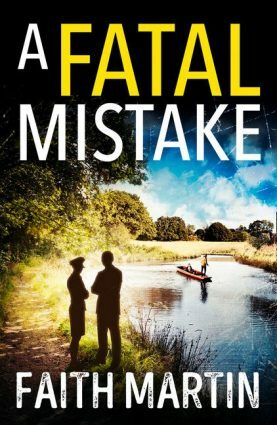 I wouldn't dare nominate a single candidate to represent the very best of what crime fiction has to offer, but if I were to do so, this book would not be the one. I've never thought that the argument in The Daughter of Time held up (and, yeah, the whole "I can tell by his face that he's no murderer" is ludicrous...and, even if it weren't, what he's seeing is *not* Richard's face, but a painter's interpretation of the face of an absolute monarch and who might well not be pleased by an accurate portrait). Also, as I recall (it's been years), Grant says that the evidence is not sufficient to convict in court, so he must be innocent...another strange argument. 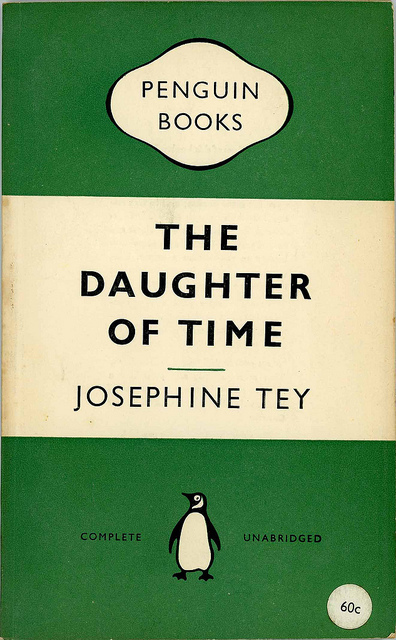 But Tey uses strange methods for establishing guilt more than once (in her first book, The Man in the Queue, for example), so perhaps it not something unexpected. Apparently, historians agree that whatever happened to the Princes happened during Richard's reign, and there are sources Tey either did not consult or did not know about it which confirm that. Patrick, this is a very interesting article and I enjoyed reading it. I have not read the book very recently... but I love all of Tey's books. I definitely agree that it would be impossible to pick one mystery novel or even one author for the #1 position. And it surprises me that this would be it... on that list. Patrick, I am a Medieval History Graduate and one of my Lecturers is an expert on the Wars of the Roses and Fifteenth century, and though I have not read the book agree with your summation of the author's portrait of Richard. Even amongst the historical fraternity it is believed that some Richardians' (historians included) love and admiration for the man is extreme to the point of fanaticism. At the furthest end of the scale there are those who seem to regard him as having been a virtual saint who could never possibly have done anything as horrid as murder. So take heart that your observations in this regard seem quite accurate.